Most vape products come and go in rapid succession, but the Nautilus Mini has remained a mainstay for many vapers for years. The Nautilus 2 builds on the success of its predecessor with some great new features…. 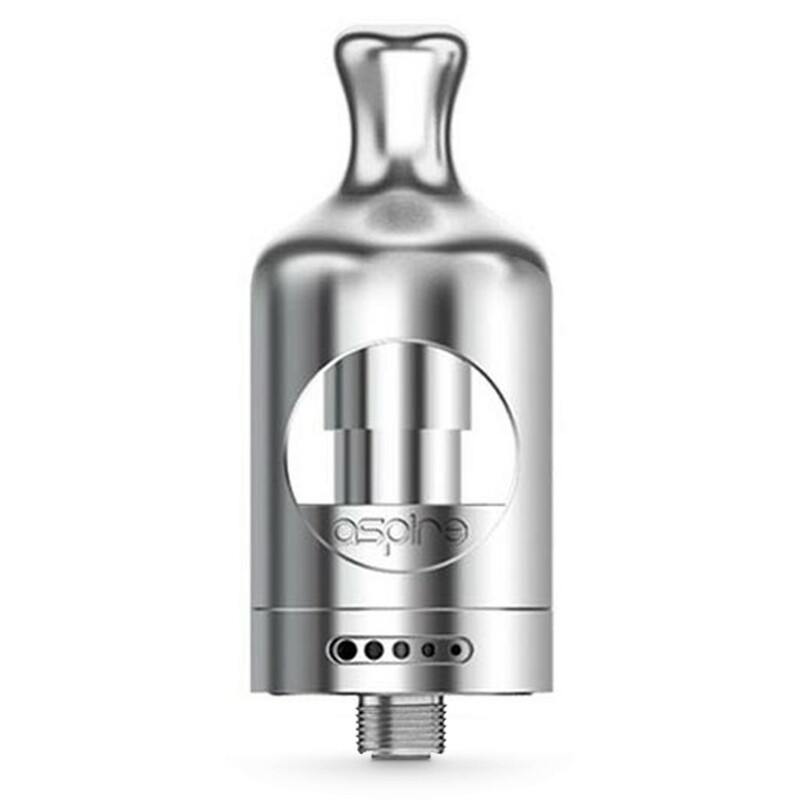 Do note that you need to remove the entire black casing, not just the drip tip! The Nautilus has always been the tank of choice for mouth to lung vapers (you know, when you inhale the vapour into your mouth first). 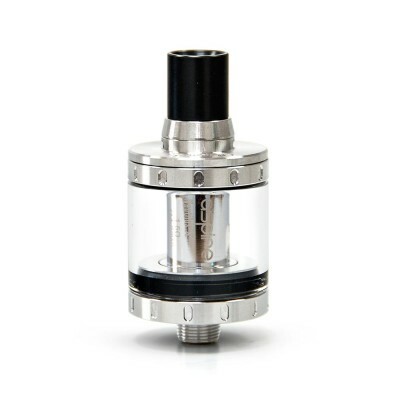 And with higher resistance atomisers, you can’t get the vapour production you can with other tanks. That doesn’t mean that taste has been neglected! The shorter chimney means the vapour and air has a quicker journey to your mouth. 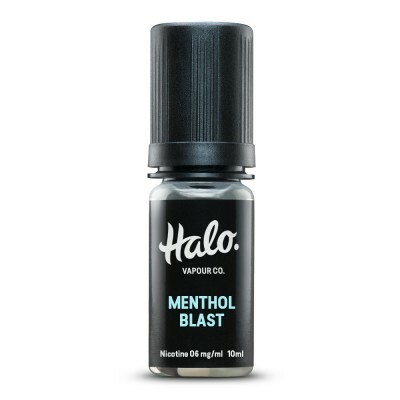 That maximises the flavour you get from your e-liquid. The Nautilus Mini 2 comes with five airflows to allow you precise control over the airiness of your vape. This means that in the same device you can open the airflow wide to create a cool, airy vape you need, or tighten it up for a warmer, tighter vape full of flavour. Ever been caught with a device with a broken o-ring, but not been able to get a replacement? 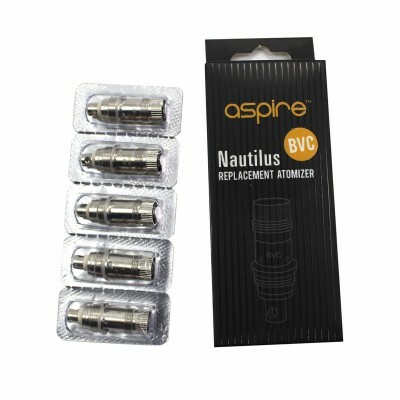 You won’t need to worry with the Nautilus 2 - which handily comes with EIGHT o-rings. So next time an o-ring goes, you can just swap it over and carry on with your vape, without having to spend hours (and money!) sourcing another one. The smooth lines and curvy design of the Nautilus Mini if style is important for you. But this is also a compact tank, which will marry beautifully with smaller mods - great if you need to carry your device round in a pocket or small bag, or if you occasionally need to vape discreetly.